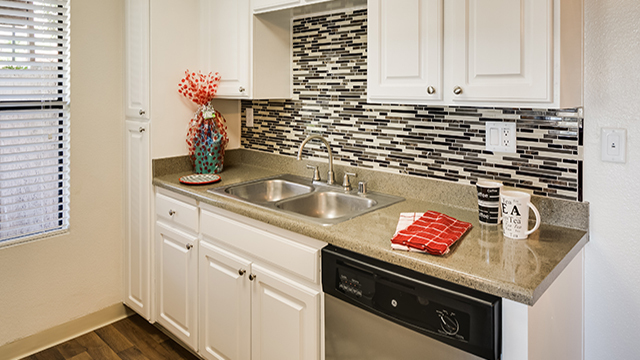 Summit Apartments now offers newly renovated apartment homes with upgraded kitchen and fixture packages. 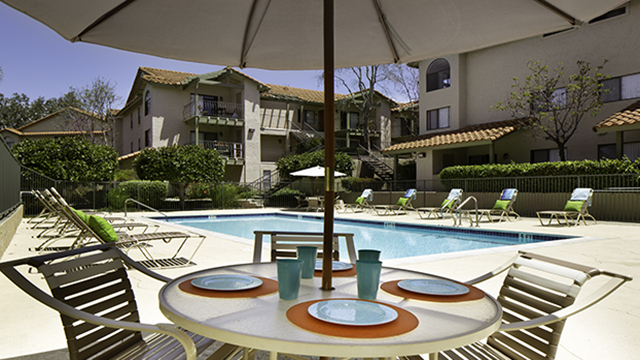 Stop by and see these upgraded apartments while they last. Limited availability. The scenic hillside location of Summit Apartments overlooks the entire valley, with walking convenience to historic downtown Escondido. Summit is southern California living at its finest. 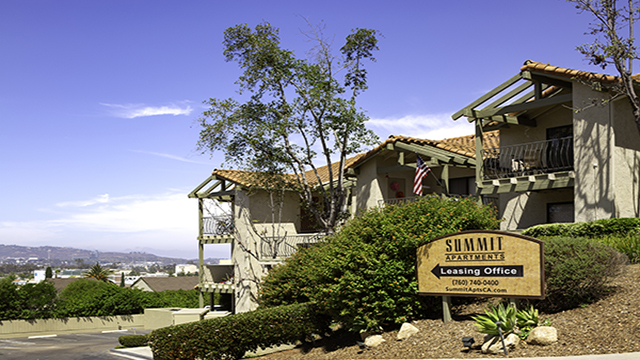 Summit Apartments in historic downtown Escondido offers a beautiful community in a scenic hillside location with walking convenience. Enjoy our abundant amenities, including heated swimming pool & relaxing spa, exercise and weight room and WiFi access at the pool and clubhouse. Washer & dryers inside unit, central air & heat, private patio & balcony with extra storage, major appliances, large walk-in closets available and more!